Now that the five-year Fixing America’s Surface Transportation (FAST) Act is the law of the land, it’s time to thank members of Congress for getting the job done. With just a couple of taps to a smartphone, tablet, laptop or desktop computer, ARTBA members can contact their U.S. senators and representatives who voted to support the FAST Act on Dec. 3. President Obama signed the bill into law the next day. 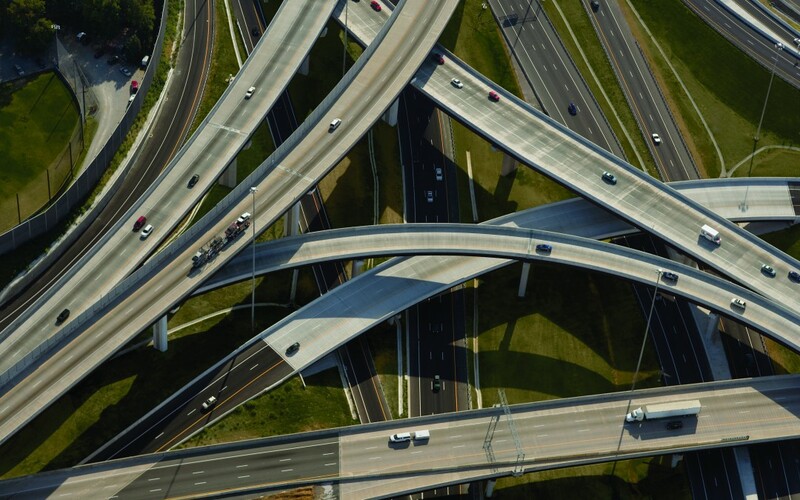 “The overwhelmingly bipartisan support in the House and Senate illustrates once again that transportation infrastructure remains a core federal responsibility on which the political parties can find common ground to improve the lives of all Americans,” the prepared message says. 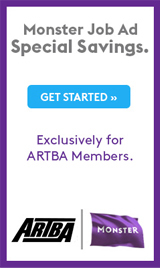 ARTBA’s digital platform takes only seconds to use. It will send emails to the House member representing the advocate’s home district, as well as their two senators, and also populate the elected officials’ Facebook pages and Twitter accounts.